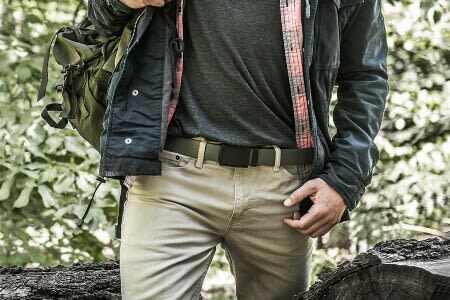 Adjustable Strap: Extra Strap (Included) so that you can Wear it on Shoulder. Multiple Pockets: Extra Side PocketS w/ Zipper & 2 Small Pockets for Cell Phone etc. 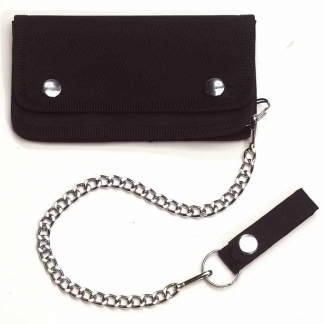 The Coco Concealed Carry Purse has Quickly Become a Favorite Amongst Female Gun Owners. It has an Inner Compartment with Zippers on Both Sides of the Handbag so that you can Easily Access your Pistol, Stun Gun, Pepper Spray or Taser. Designed for both Left & Right Hand Users. The Interior Compartment is Laced with Velcro & Comes with a Tactical Velcro Holster that will Hold your Weapon Securely in Place. It has Multiple Pockets including Side Pockets for your Cell Phone or other Small Items like Peppers Spray etc. This Tactical Purse is Perfect for Every Day Use. 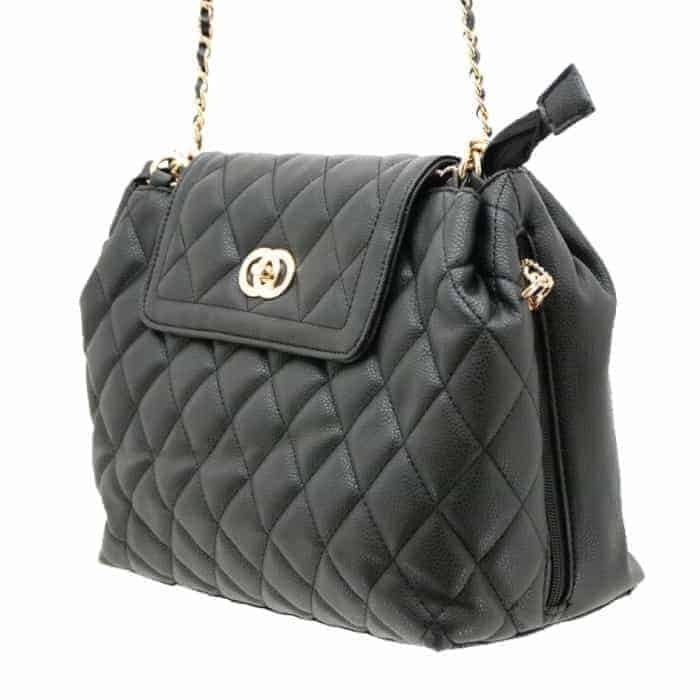 It is Difficult to carry your Favorite Self Defense Weapon with a Regular Purse, because it can get burried at the Bottom of the Bag. 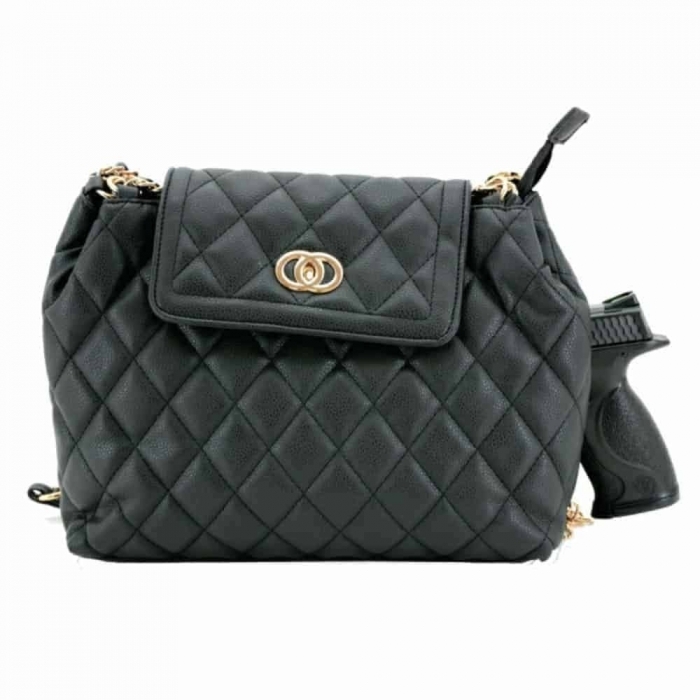 With the Coco Concealed Carry Purse, you will always have Fast & Easy Access to your Weapon. 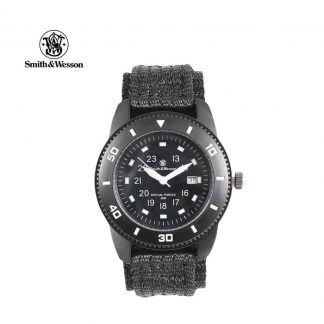 It is Constructed out of Vegan Leather which makes the Handbag Lightweight, Durable, Water & Wear-Resistant. It is Covered under a Limited Lifetime Warranty. If you ever have to shoot through the Bag, Send us a Police Report & It will be Replaced for Free.